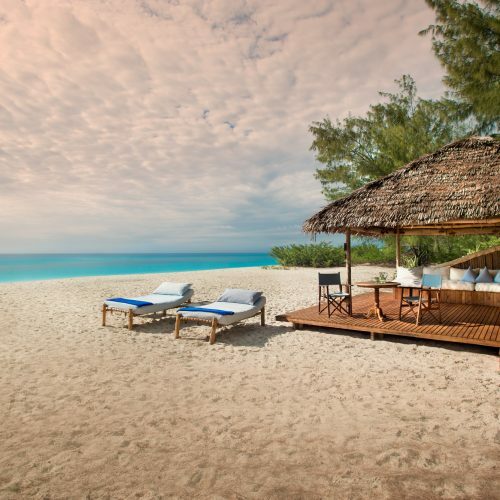 Discover the ultimate in barefoot-luxury on a private island paradise. Here, the simple pleasures make the most treasured moments. 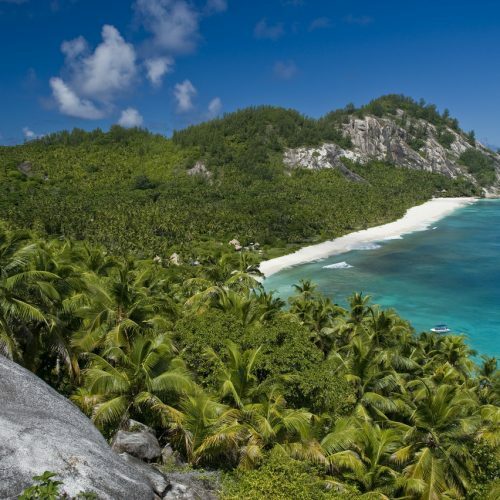 Experience a true escape on these pristine beaches and unspoiled reefs. Complete privacy gives you a freedom not found anywhere else. Walk out of your villa onto the white sands of your own stretch of beachfront that gently meet the ocean, with your footprints that follow the only evidence on the unblemished shore. Extraordinary experiences await you here… from snorkelling in this marine paradise, or going deeper into this diver’s wonderland, these turquoise waters will captivate you. 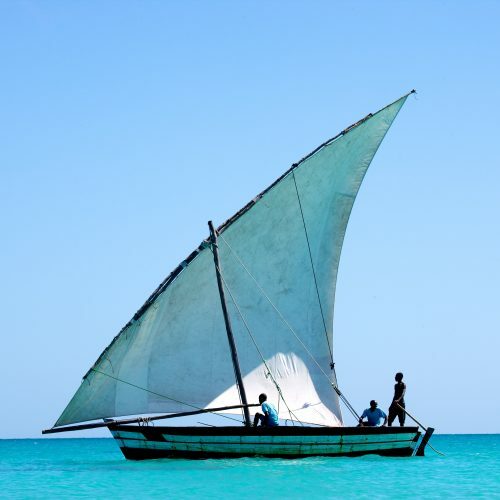 On the water, a lazy afternoon dhow trip or sunset drinks on your catamaran are just as rewarding. 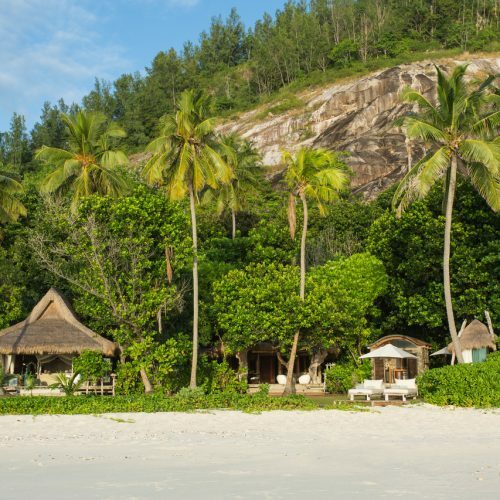 Embrace the surroundings with an island expedition; horse-riding on the beach, kayaking or even deep-sea fishing will satisfy your appetite for adventure. Unwind with a massage on the beach or meander along the shoreline as the sun dips below the horizon. Or do nothing at all. This is your island.